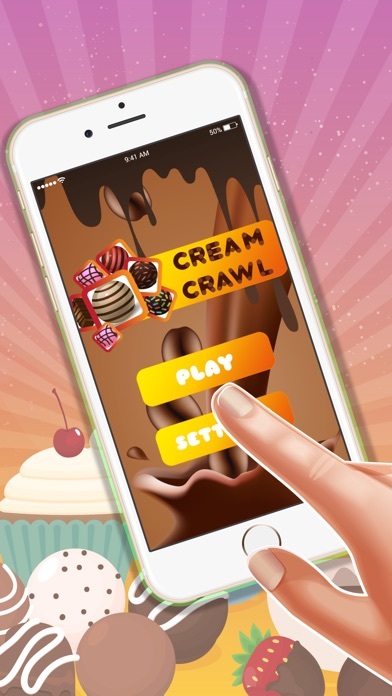 Cream Crawl is yet another simple and addictive game. 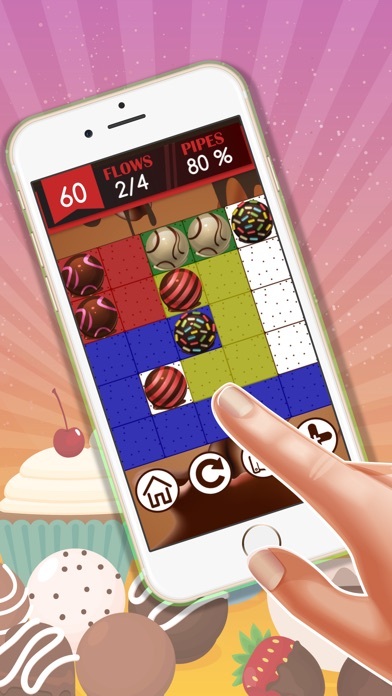 Lots of Puzzles to test your thinking ability Connect matching characters with colors to create a Flow. 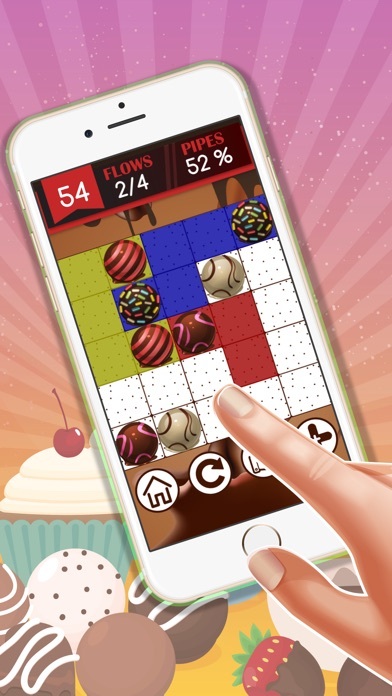 Pair all colors, and cover the entire board to solve each puzzle. But watch out, colors will break if they cross or overlap! 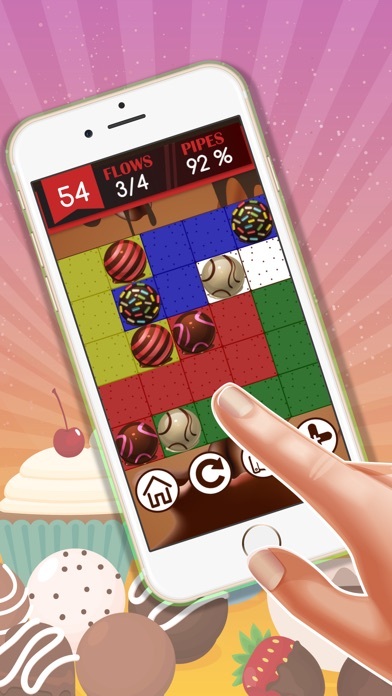 Play through hundreds of levels,Cream Crawl game play ranges from simple and relaxed, to challenging and frenetic, and everywhere in between. How you play is up to you. So, give it a try. Crea, Crawl features: 1. 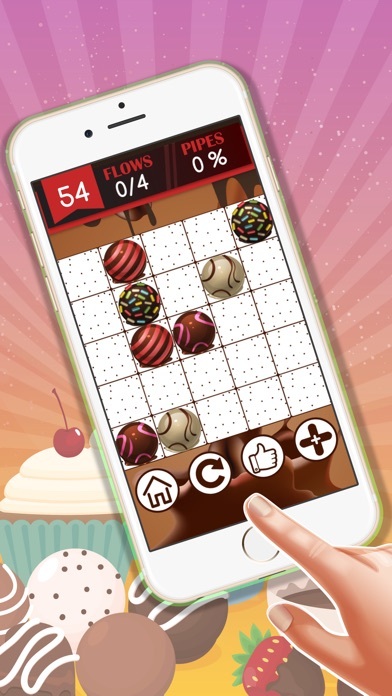 Over 500+ free puzzles 2. Continuous game play. 3. A well Themed,Clean and colorful graphics 4. soothing background music. Enjoy.